If reaching the NFC Championship game wasn’t enough, try reaching it with a third-string quarterback. That’s exactly what New York Giants’ head coach Pat Shurmur did with the Minnesota Vikings in 2017. Shurmur led his former team to a 13-3 season after losing Sam Bradford and Dalvin Cook. His weapons were far from lackluster, but injuries certainly plagued his supporting cast, which ultimately helped prove his worth to a Giants organization looking to replace Ben McAdoo as head coach. How great was Shurmur with the Vikings? The Vikings ranked 10th in the league in overall offense, despite the amount of injuries that occurred. He helped Case Keenum find his true potential and extract the value out of the undrafted signal caller by playing to his strengths and utilizing his receivers in creative ways. In 2018, we should expect to see him do exactly what he was brought to New York to do…Play to his player’s strengths. For Manning, that would be the play-action, so expect to see Saquon Barkley draw the defense in and Odell Beckham Jr. exploit it on his infamous comeback routes. We will likely see Evan Engram running a lot of deep post routes to the boundaries. Shurmur will line his players up all over the field, creating confusing for the defense and keeping his offense unpredictable and exciting. He will ask Manning to master two-man route combinations and rely on the intermediate passing game in hopes of the big play. With OBJ and Barkley, a big play could happen at any given moment. By drawing the safeties in with Barkley’s intimidation, Manning will be able to efficiently target Evan Engram and Beckham for big gains. 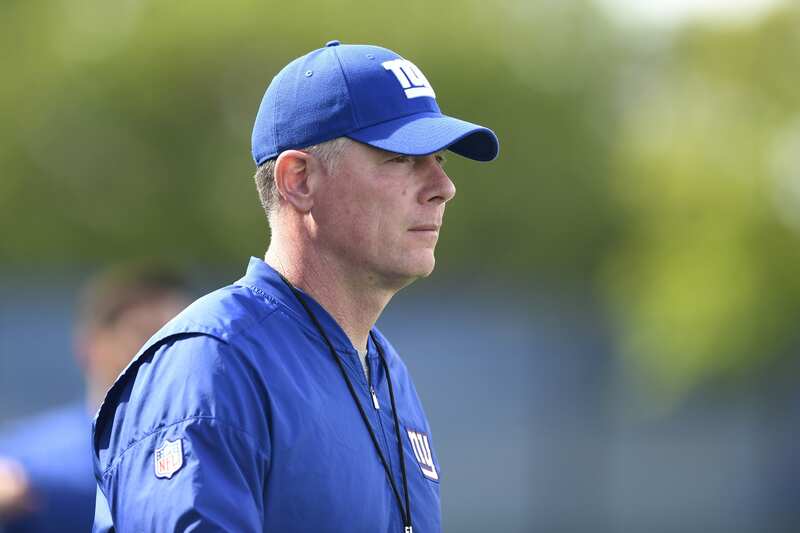 One of the more enticing aspects of Shurmur is his ability to spread the ball around. In 2017, both Adam Thielen and Stefon Diggs had over 95 targets. Additionally, tight end Kyle Rudolph managed 81 targets. His ability to get every player involved, even if it’s not with the ball in their hands, is apparent. Creating mismatches and disguises is his forte, and we should be excited to see what he brings to the table in the season ahead.